Hosting tournaments can be both stressful and fun. You can do this as a hobby or take turns with your friends or workmates in planning different tournaments. 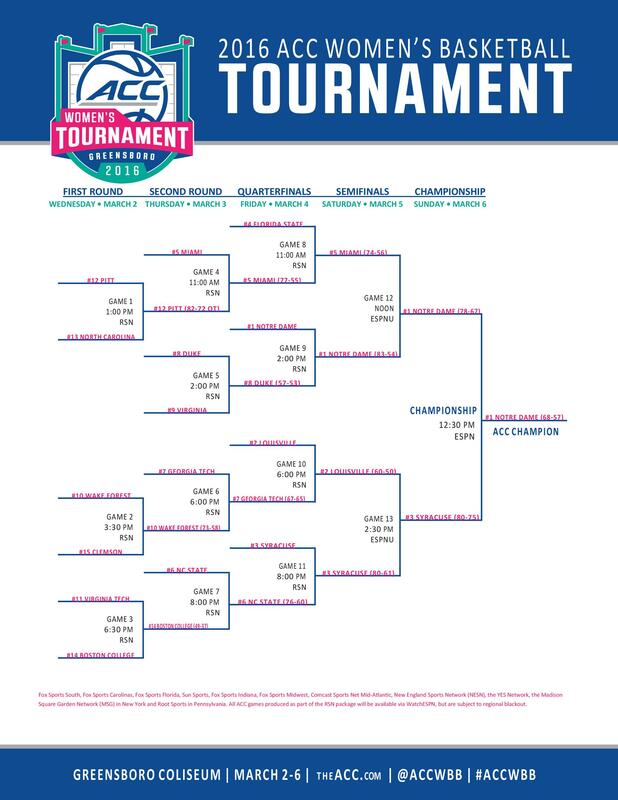 One of the easiest ways to organize such as event is by using a tournament bracket template. You can use this template to keep track of player info, schedules of games, and the outcomes of matches. Then you can collaborate on these tournaments and share the brackets across your entire company or team. 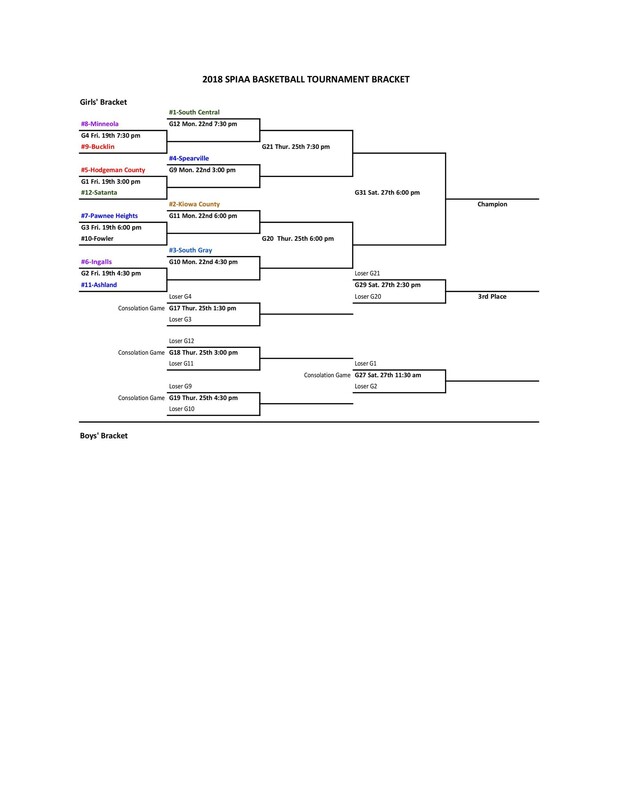 4 What is the purpose of a tournament bracket template? 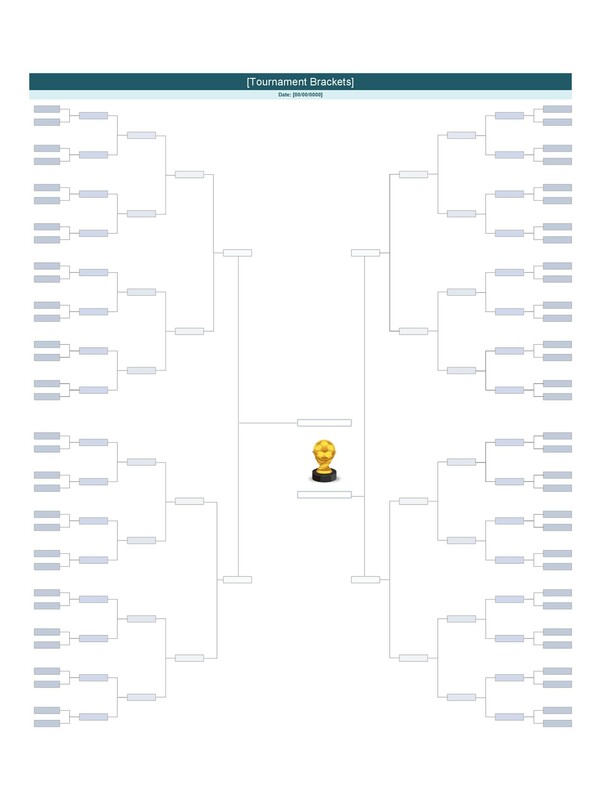 For instance, you can make a blank march madness bracket for a friendly competition at the office. 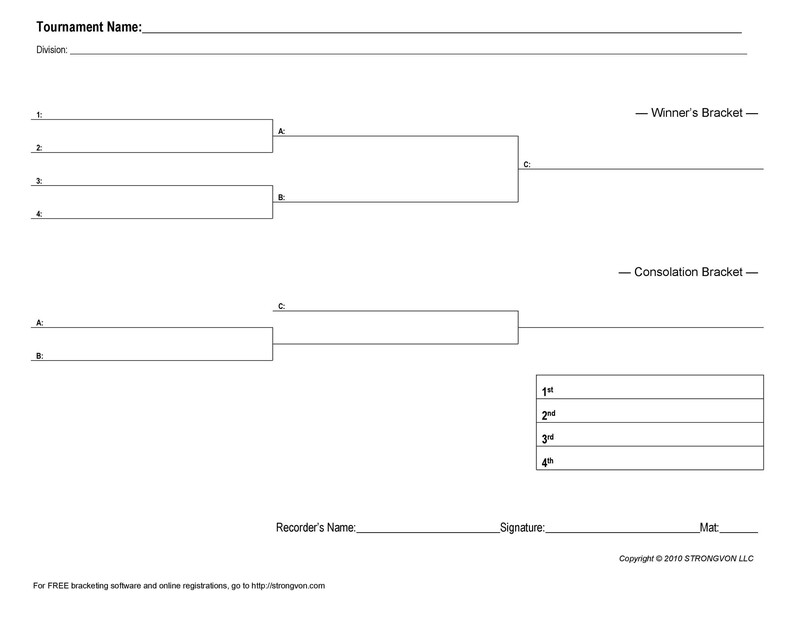 You can also make a bracket challenge template for single or double elimination tournaments you’re participating in or organizing. Read on to learn more about these templates and how to make them. Among all the types of tournaments, this is the easiest type to plan. In this type, if a team loses a game, they’re out of the tournament. The best time to organize this type is when you have a lot of teams but only a short time to complete the entire tournament. However, single elimination tournaments aren’t ideal for matches which happen in a matter of seconds. This is one of the most popular formats used in tournaments. 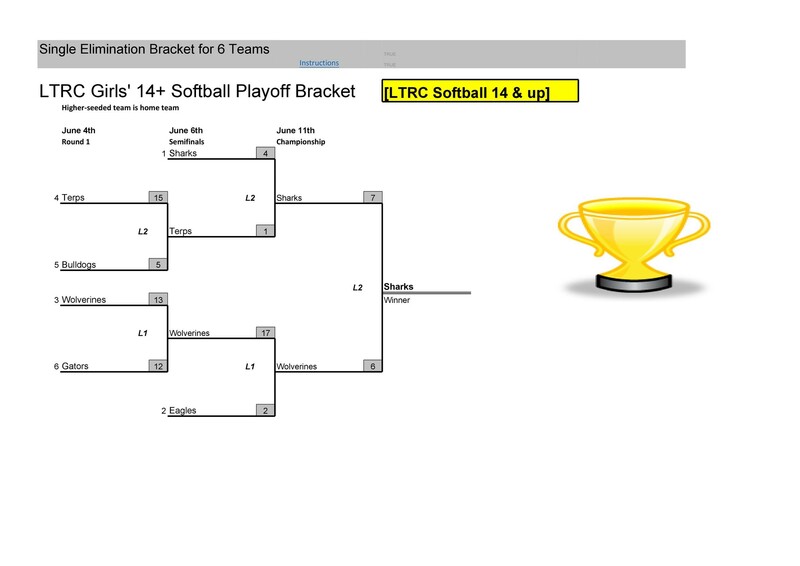 For a team to get eliminated from a double elimination tournament, a player or a team must lose in two games or matches. For this type, there are two types of brackets, one for losers and one for winners but all the competitors begin in the winner’s bracket. A losing team moves to the loser’s bracket. There, the team would have to keep on competing in order to reach the championship match. If the team succeeds, it would have to defeat the champion in the winner’s bracket two times. 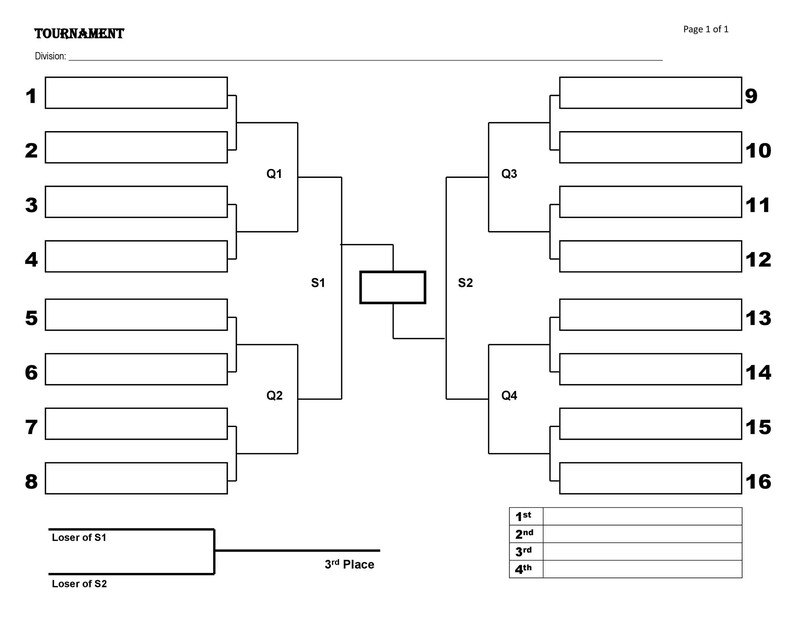 Although this type isn’t as popular as the single and double elimination tournaments, it’s important to learn about it in case you need to add a couple of extra matches for the competitors. In this type of tournament, a team or player has to lose three times to get eliminated. 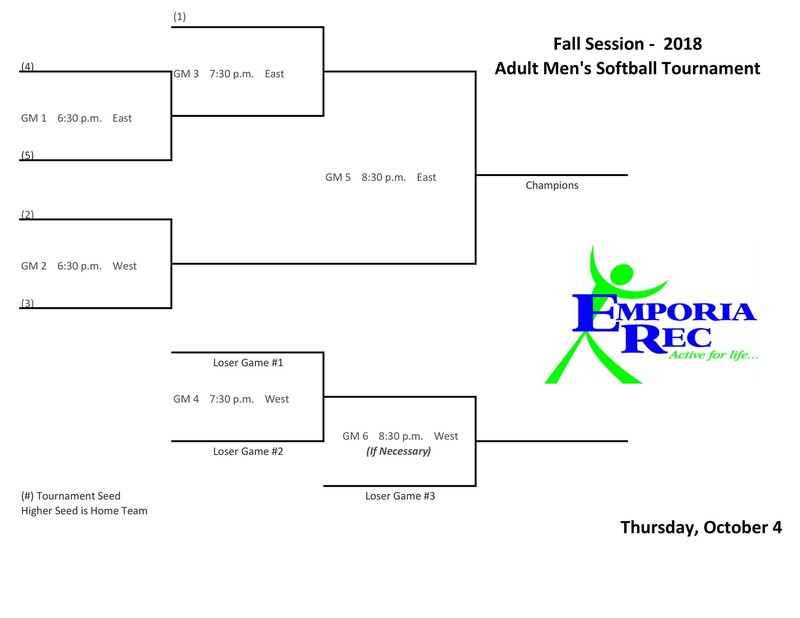 As with the double elimination tournament, all the competitors start in the winner’s bracket. When a team loses, it moves to the first loser’s bracket. When the team loses again, it moves to the second loser’s bracket. Then if the team loses again, it gets eliminated from the tournament. This is another type of tournament that’s quite popular. In this type, each team would compete with all of the other teams participating in the tournament at least once. This would allow the teams to compete with different opponents. Therefore, they can determine how well they match up with all the other teams. You can break this format up into “pools” depending on how many teams or players participate in the tournament. A pool is a group of players or teams who will compete with each other. 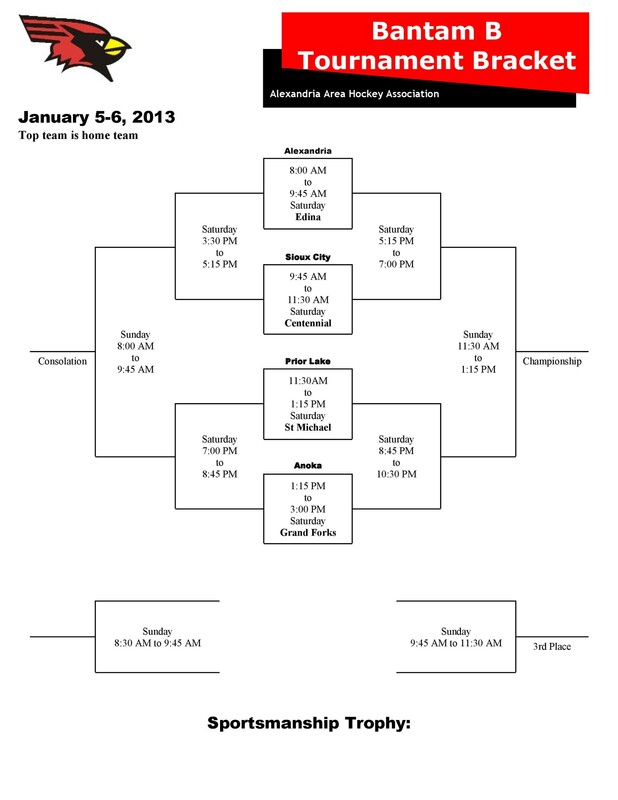 Then the winners of each pool will face off in another tournament for the championship title. This is another popular type, especially in the world of Softball. It allows the teams to compete in different games and with different competitors. 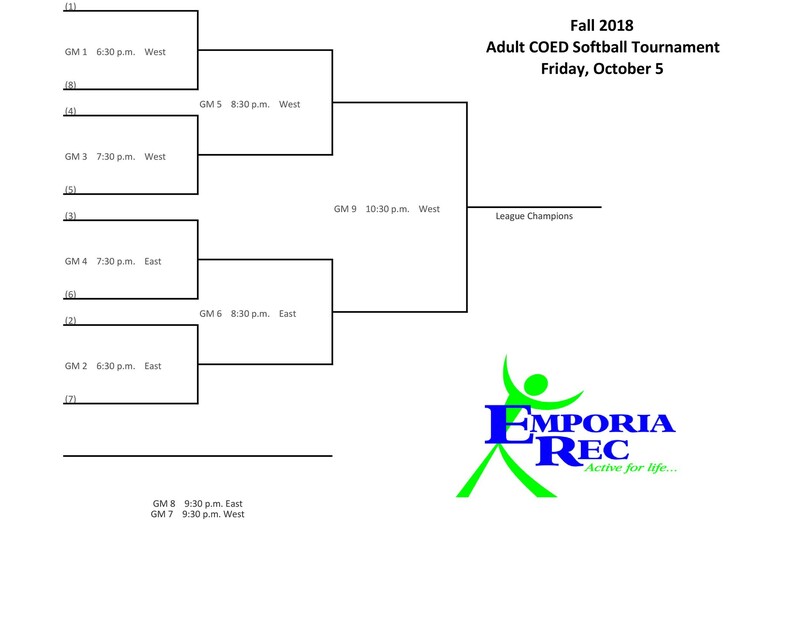 Each of the teams will compete in at least three games, and you would use the same tournament bracket template as that of a double elimination tournament. The only difference is that when a team loses two games consecutively, it would still get a chance to compete in an extra game while in the loser’s bracket. This will ensure that all teams play a minimum of three games. This type of tournament is also popular but in the world of wrestling. 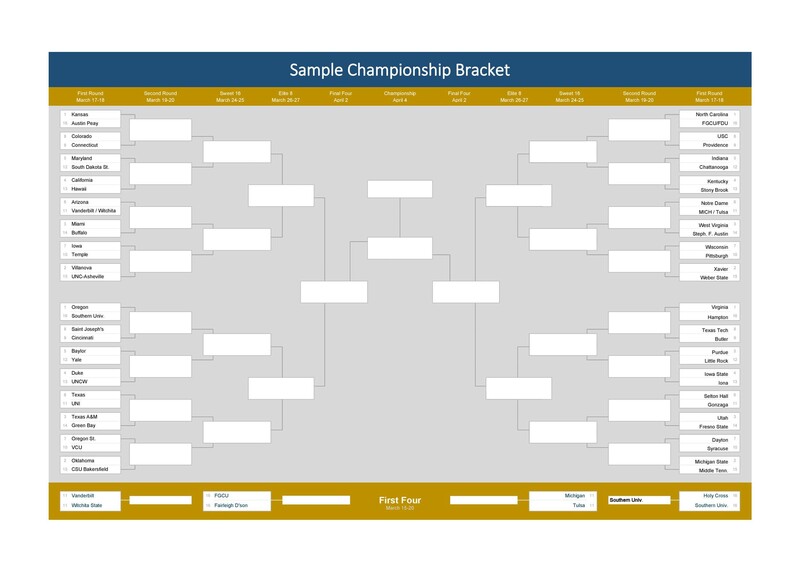 There are different formats you can use for a consolation bracket challenge template, but they have the same basic idea behind them. 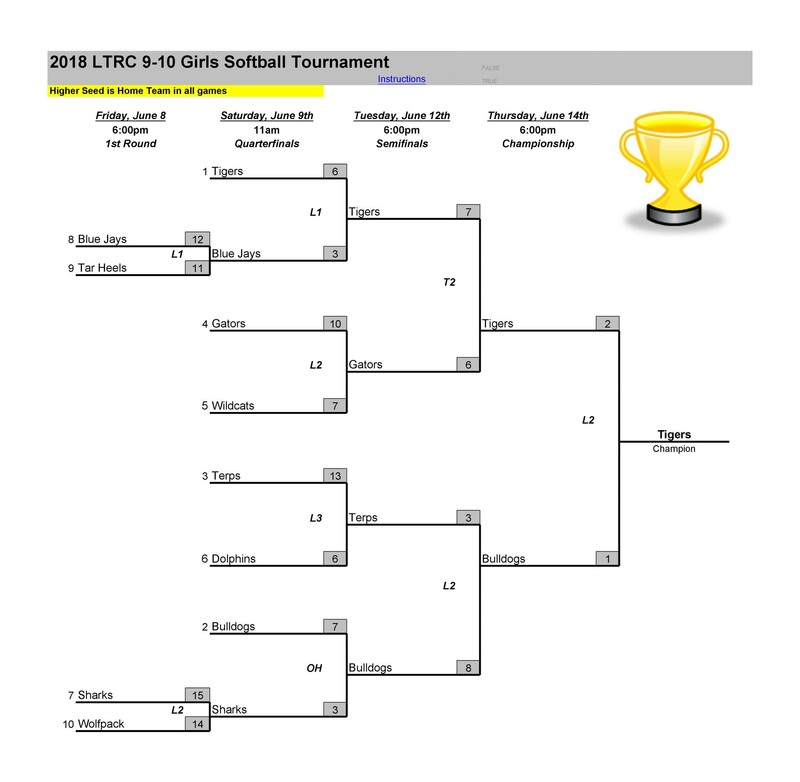 When a team wins its first game, they remain in the winner’s bracket throughout the entire tournament, and they will compete in the championship game. 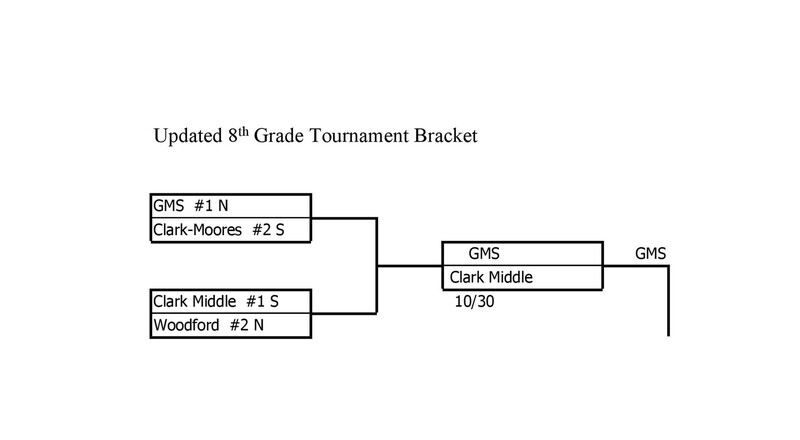 But when a team loses its first game, it moves to a consolation bracket. Once there, they don’t have a chance to win the championship anymore. 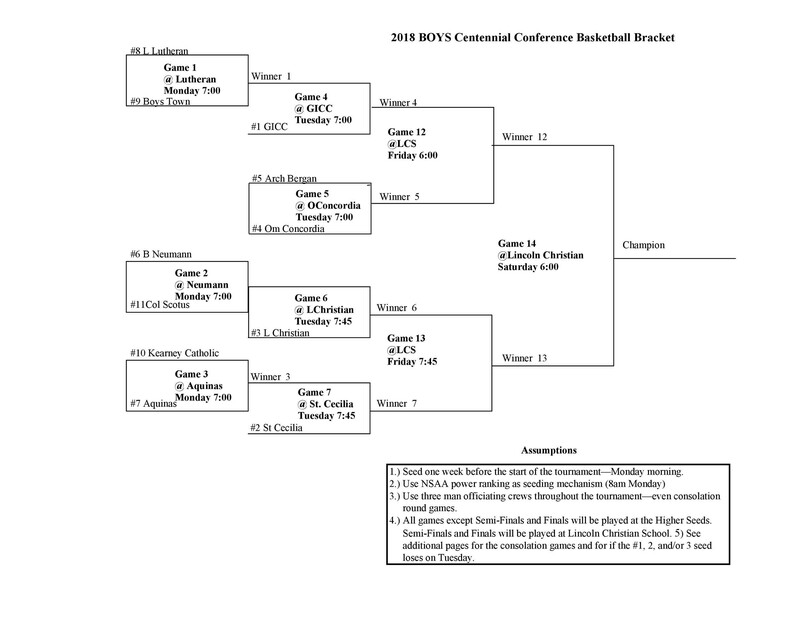 However, they can still compete for the consolation championship. Finally, this type is commonly used in Pickleball and Tennis tournaments. But it has a format which you can use for different types of sports. Here, there are different brackets on each sheet with have compass markings. 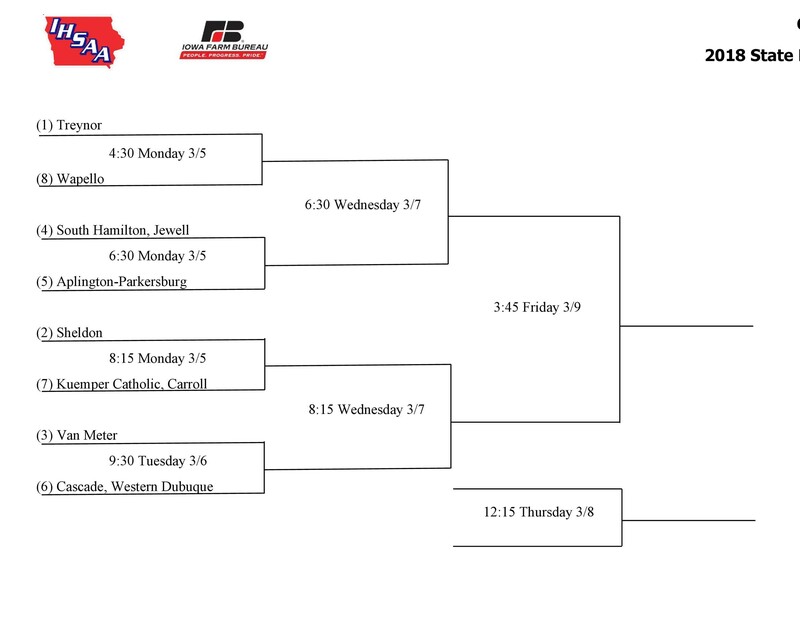 If a team loses, it moves to a different bracket while the winners move forward in the bracket they’re in. This allows the competitors to play different games with different teams in the tournament. 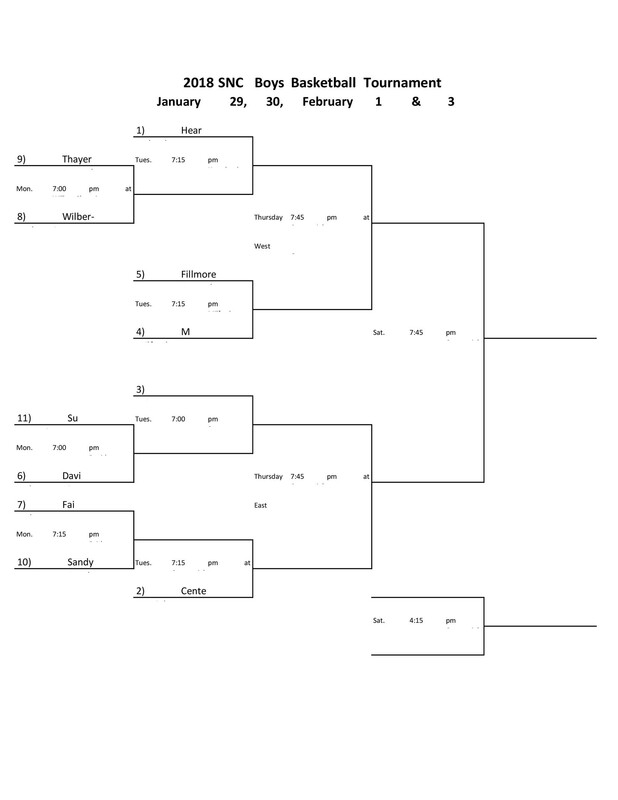 What is the purpose of a tournament bracket template? Playing sports is an excellent way to unwind and spend quality time with each other. If you enjoy planning tournaments, you need to find a way to keep track of all the relevant information pertaining to the progress of those tournaments. 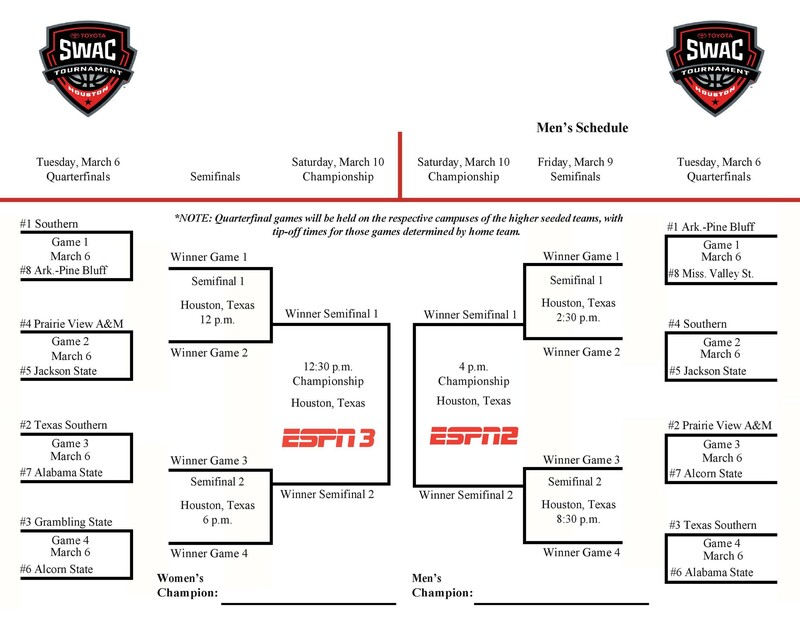 The best way to do this is by using a tournament bracket template. 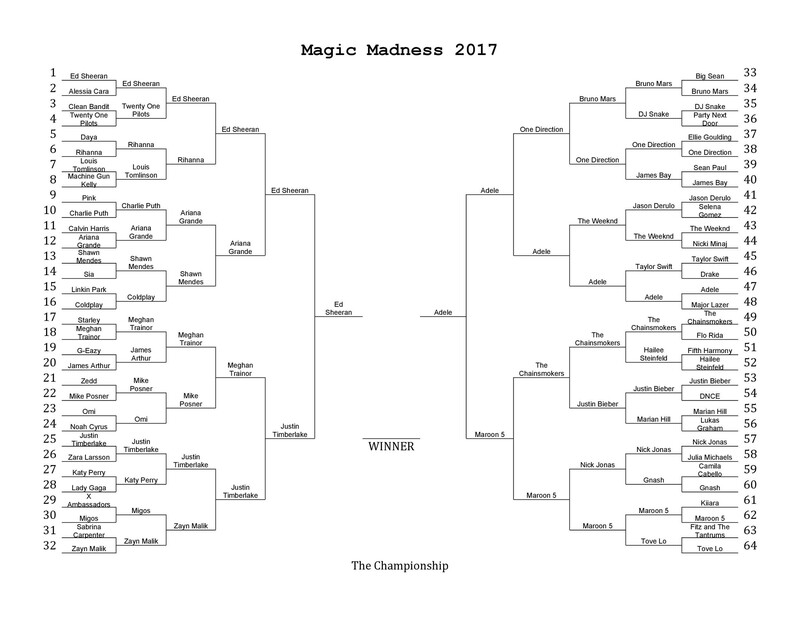 You can make different types of templates such as a blank march madness bracket or download one from here. 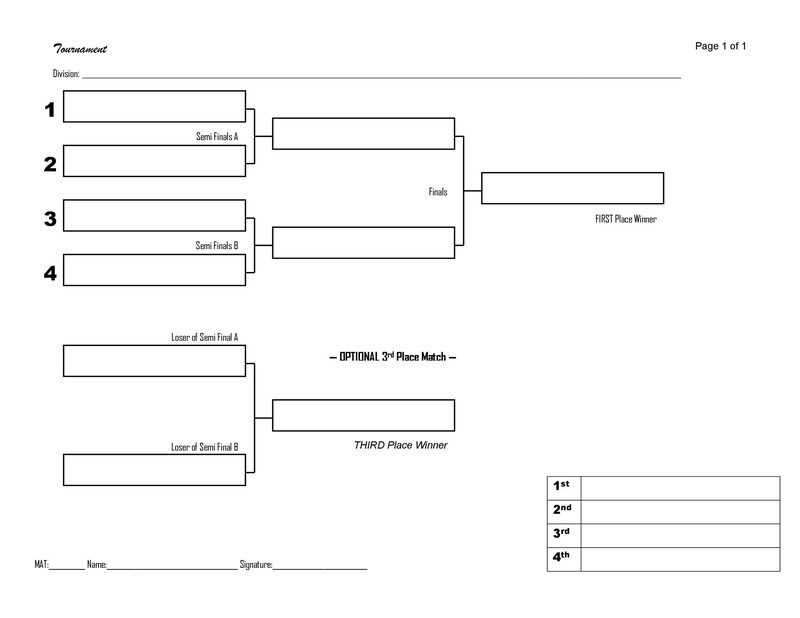 The main purpose of this template is for you to keep track of all the participants, the winners, the losers, and the overall progression of the tournament. 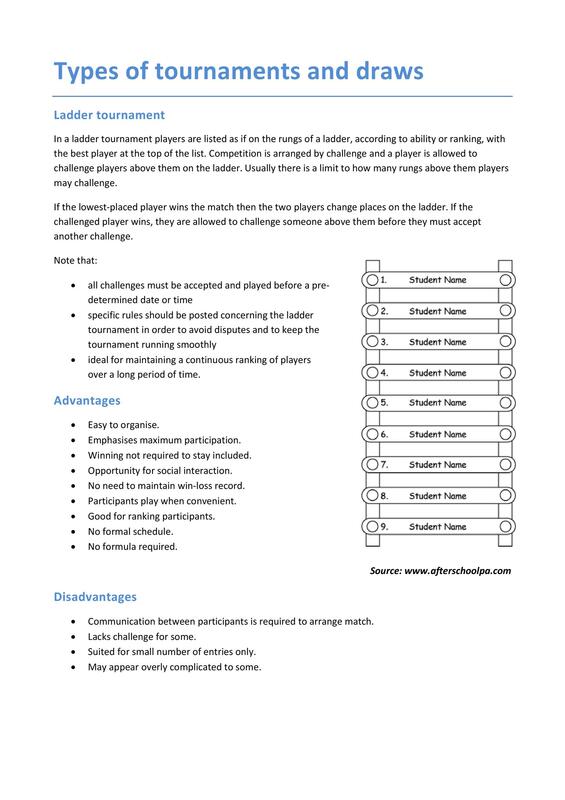 In fact, you need such a template if you want to keep your games organized so you can determine the overall champion at the end of the tournament. 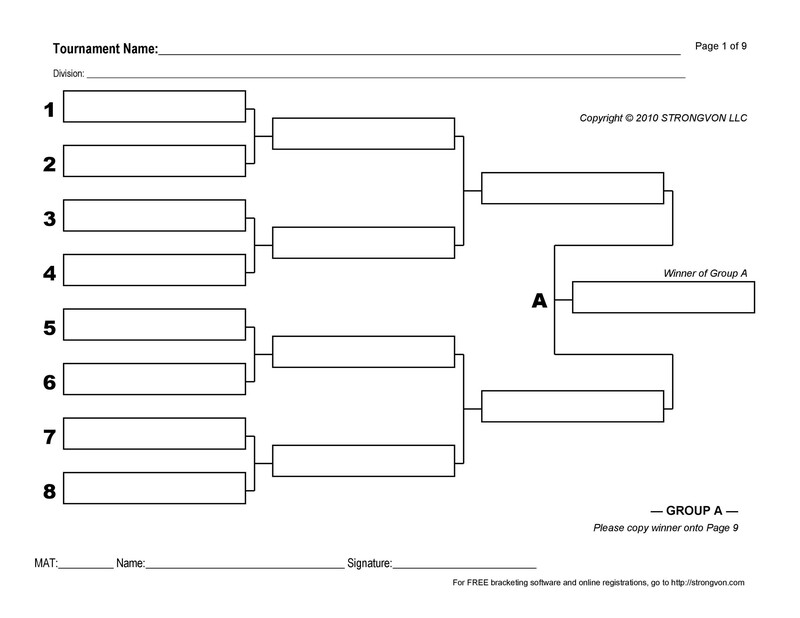 If you’re new to planning tournaments, using bracket templates might be quite confusing for you. But the more you use the template, the better you will understand it. Then each time you host a tournament, keeping track of all the participants until the end will become easier. You can download a template from here or make one from scratch. 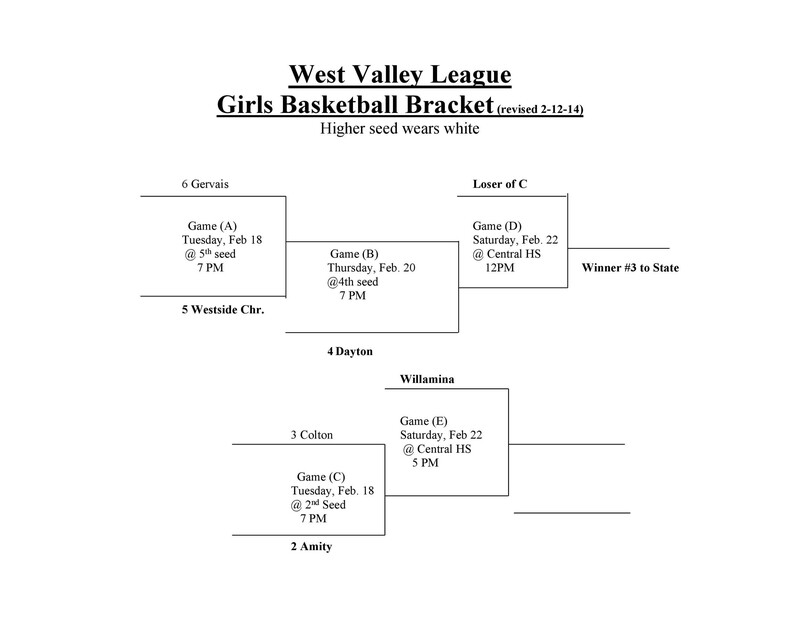 Either way, you should understand how the bracket works so that you can accurately jot down the results. 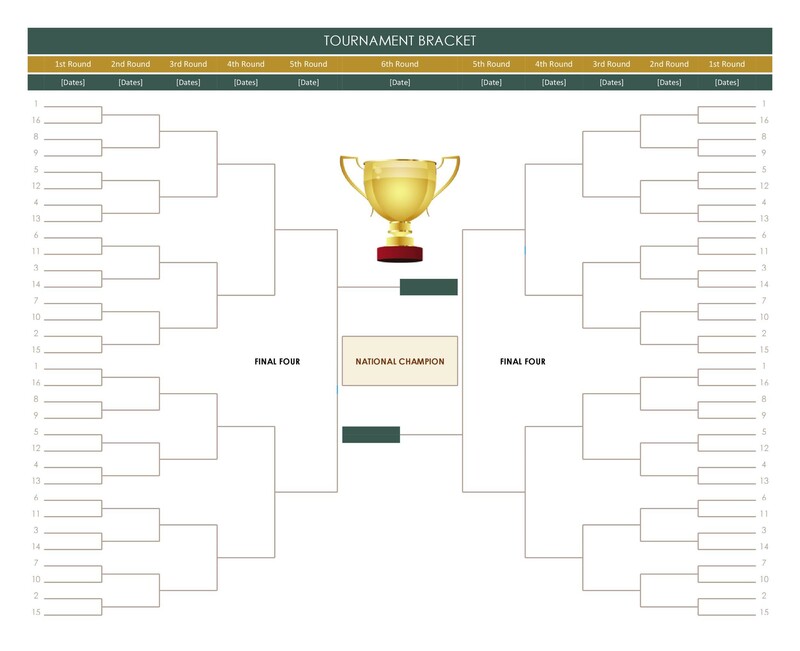 You can use these templates even when you’re not hosting a tournament. For instance, you can keep a couple of sheets on-hand to use when you watch your favorite sports or when you have a friendly sports competition with your friends. These templates are highly versatile which means that you can use them in different ways and for different purposes. 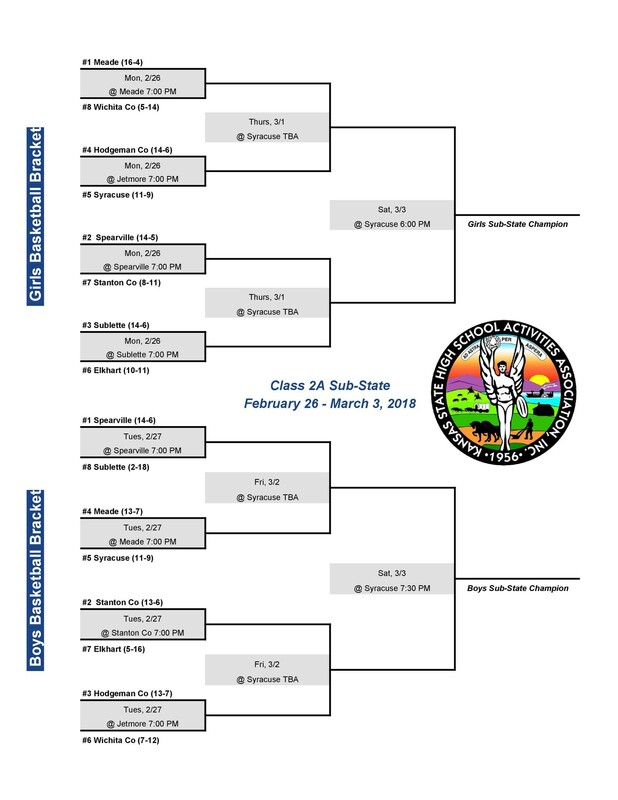 Use color schemes to identify the individual tiers of the bracket. Open the Hierarchy section then choose the Organization Chart. 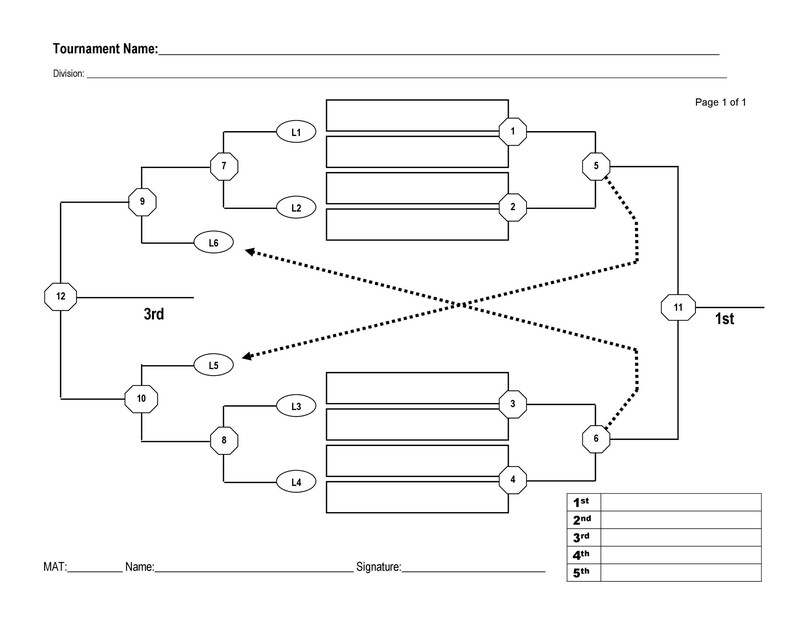 You can also choose the Horizontal Organization Chart if you plan to make a horizontal bracket. Start deleting the boxes except for the one on top. After this, you can start creating your bracket according to your needs and requirements. To add the brackets you need, go to the Add Shape drop-down menu which you can find on the Design tab. Choose the shape you want and position it as needed. Keep on adding brackets until you reach the number you need for your blank bracket template. Align the brackets and connect them with lines. This would take some time, especially when you’re making the template from scratch. Select a bracket and start typing the names of the teams as you type, the text will automatically resize to fit the brackets you’ve created. To change the colors, go to the Change Colors menu on the Design tab and choose the colors and color schemes you prefer. 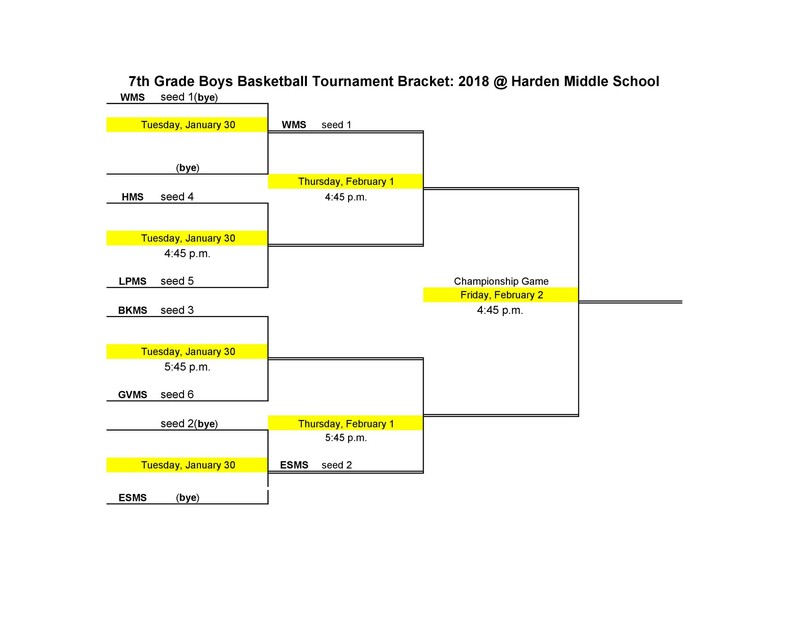 If you’re not sure how many teams will participate in the tournament, print out several sheets or a single bracket which can accommodate all of them. 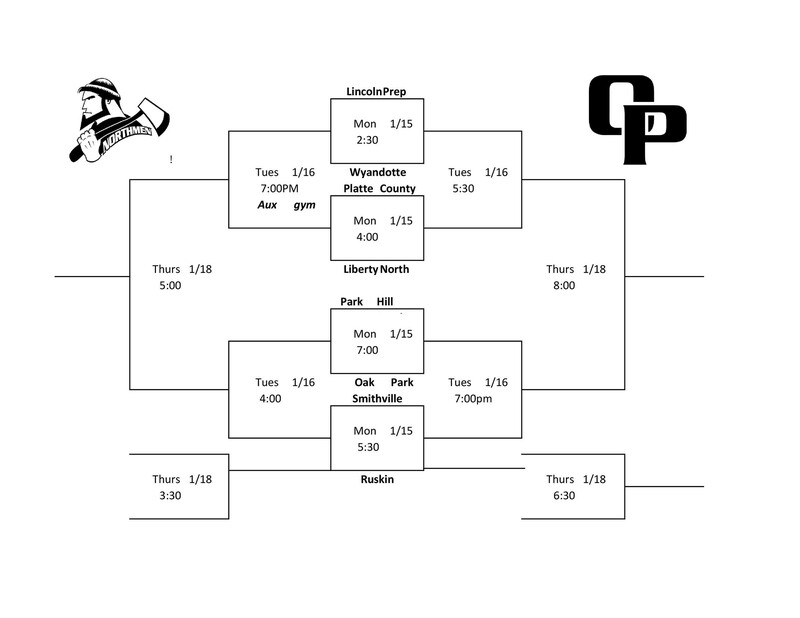 Fill in all the information in the template before the tournament starts so you can start taking note of those who win and lose at each competition. If you need a bracket which will allow everyone to see the results, print it out on a large plotter. Or you can use a laptop with a projector and display the bracket on a blank wall so everyone can see the progression of the tournament. Make sure that you have enough time to complete the entire tournament. Plan and organize everything so you won’t run out of time before the tournament ends and everyone had a chance to play.